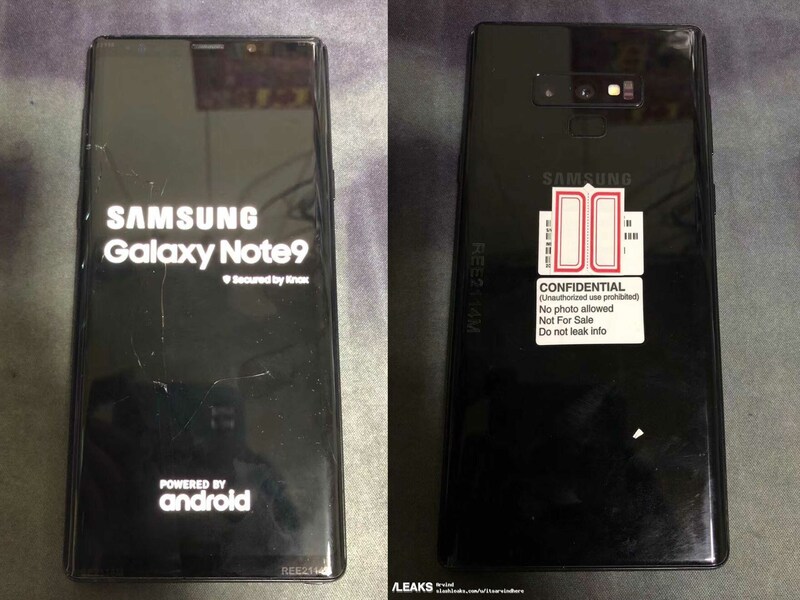 A new leak from /Leaks (Slash Leaks) shows the Samsung Galaxy Note 9 in all its glory. 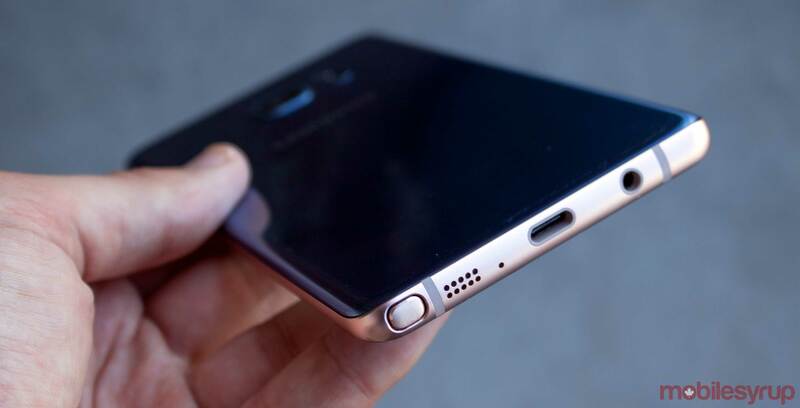 According to the leaked photos posted on the /Leaks twitter account and website, the Note 9 will look very similar to the Note 8. The device features a nearly edge-to-edge display like its older sibling. Additionally, the phone has two rear cameras. Furthermore, the fingerprint sensor has moved. Instead of sitting beside the cameras, the sensor resides below the cameras. It also appears that the front and rear of the device is glass. This isn’t the first leak of the upcoming smartphone. Early on Tuesday, frequent device leaker Evan Blass shared a render of the Note 9 and its gold S Pen. Additionally, Samsung’s DJ Koh was photographed using a Note 9 at a press event on July 16th. At the same event, Koh spoke about Samsung’s plans to include in-display fingerprint technology in its upcoming S10 and Note 10 phones. The device is set to be revealed on August 9th in New York. Samsung began sending out official media invitations to its Unpacked event last month.